At times it’s hard to find a solid reason to leave the comfort of your home office to travel anywhere, but when suggested to join for the Wipro / Topcoder Innovation Summit in Stockholm, I had little doubts and happily went to witness the Topcoder team promoting our community, and crowdsourcing in general, to potential clients, as well as to the staff of the Wipro division in Sweden. According to Wikipedia, Stockholm is the most populous city in the Nordic countries. It is an important global city, and the main centre for corporate headquarters in the region. Wipro is no exclusion, and Topcoder, as their subsidiary, is now permanently represented in their office by Bert Ohlin, our new Head of Strategic Accounts for Nordics region. 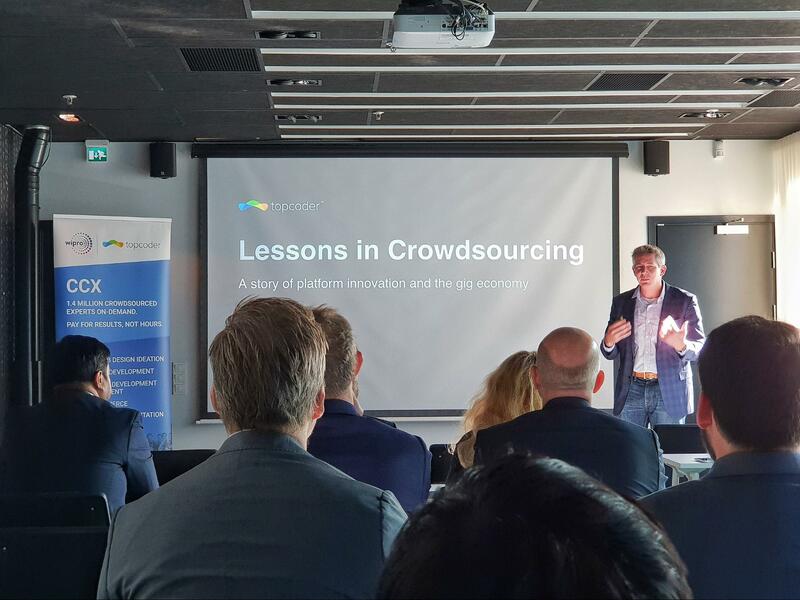 The mission, he is very optimistic about, is to build up Topcoder presence in Northern Europe, which was not ample so far, leveraging local Wipro resources and connections to this purpose. It will mean more work and earnings for our community, as well as additional interests for our European members, who will get chance to work on the projects related more closely to the countries they live in. If you are having hard times, trying to convince somebody about it – don’t. It is not effective to persuade those who are not ready, it is better to approach those who are, and let their success to advocate our approach. As a nice illustration of this idea, the next talk was given by Susanna Berg, the Head of Group Digital in Telia, the Swedish dominant telephone company and mobile network operator. They started to use the Topcoder platform recently, and after running a few challenges they were very positive about the outcomes, and thus glad to share their client experience with the audience. A point for our community: every challenge counts; a job well done not only brings you a nice prize, but also increases customer satisfaction, which, via the world of mouth, attracts new clients to be served by Topcoder members! 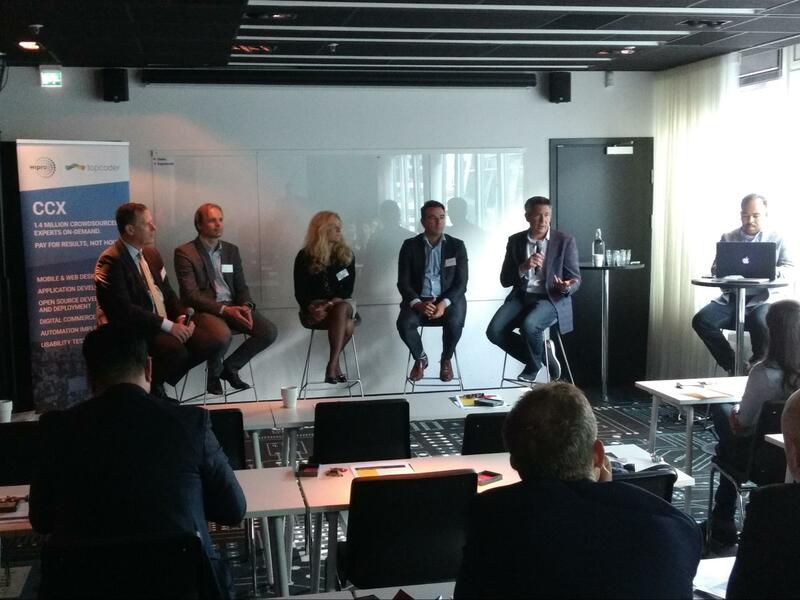 After a brief coffee break, I was asked to join Carl, Mike, Susanna, and Johan Bostedt, the Head of IT Sourcing at Deloitte, for a panel discussion Powering Businesses of the Future Through Crowdsourcing, moderated by Aaron Williams, our Global Marketing Director. It was interesting to hear, repeated multiple times, the statement that it is difficult for businesses these days to find and attract correct talents to their teams. 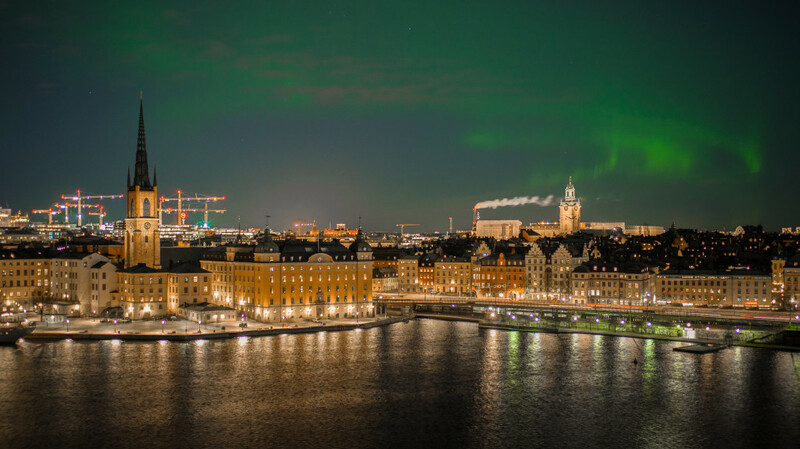 In the places like Stockholm, there is much demand for developers, and the local pool of experienced employees is limited. Finding and moving the right people from other places is difficult, time-consuming, and also expensive, as specific skills are often needed for limited amount of time. At the same time, in many areas, like Valencia (Spain), where I am based, it is common to hear as good fellow developers complain how difficult it is to find adequate employment opportunities and projects on the local market. 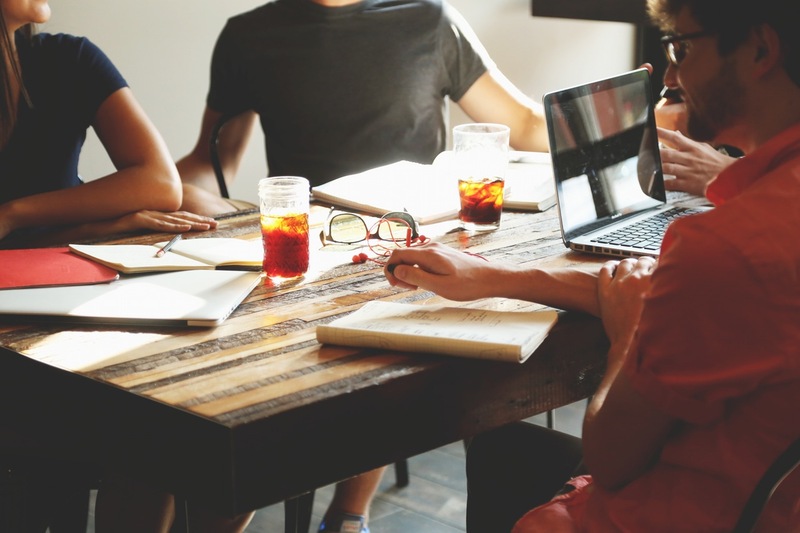 It is also hard for them to overcome interview barriers and get involved into a remote work, as persuasion of interviewers demand somewhat different skill sets compared to software design and development. This is where Topcoder, and global crowdsourcing communities in general, are extremely helpful, as they connect, in an agile way, professionals looking for jobs to businesses eager to advance their projects, no matter where these parties are located. The toughest question to me was, why do you participate in the Topcoder community, as the full-time competitor before, and full-time copilot now? My answer was because it is the most fun and rewarding, both experience- and financial wise, occupation I managed to find so far, although it is 100% true, sounds too short, and not much convincing. When I work on an interesting challenge, I do not feel like I’m working, it feels like I’m like solving a puzzle, or trying to beat a new level in a computer game; and in the end, I never have to complain to my friends about an absence of job, or lack of money. Why is it different from a conventional work? I guess, because there you are always locked, in a sense, to some particular project and function, and also your growth is limited by what is written in your contract. In crowdsourcing we do not have such limits, as soon as one specialization becomes boring, or you are interested in trying a new technology or challenge, you are flexible to do so, and if you find yourself good at it, the reward comes right away. I am still thinking about a better explanation, and if you have one in mind, please share it. Once the official part was over, the lunch offered a great opportunity to talk informally to some of the people present at the event. One of them was Andy LaMora, Topcoder Director for Data Science, Analytics & Artificial Intelligence. It was exciting to learn from first hand about the plans on development of data science segment of our community. No changes in Algorithm and Marathon Matches, which are the oldest, and time-proven, types of Topcoder challenges; but a new focus going forward will be to propose to the clients shorter data-science challenges, that can be prepared and launched faster, way cheaper for the client, and with sooner delivery of the results. In terms of timeframe and scoring approaches we are talking about something similar to development F2F and Code challenges (actually, you could noted already some of such challenges running under the Code track recently). However, unlike the development F2F and Code challenges, these data science sprints will focus on algorithms, and require knowledge and skills typical for data science. The goals they pursue might be: proof-of-concept testing whether, a specific algorithm serves well for the client purposes; or a rapid development of a method that solves a data science problem with requested accuracy and performance (but not necessarily the best possible ones, as it is expected in Marathon Matches). The Topcoder team works hard to properly incorporate such challenges into the data science track. They have lots of such work in the pipeline already, and they are worrying about two things: (i) attracting experienced data science competitors to this kind of competitions; (ii) recruiting new copilots, with data science experience, for such work. If you have good ideas how to help with the first, or you have a good data science ranking and interested in the second, do not hesitate to contact Topcoder team, data science MVPs, or me. I hope you are the same enthusiastic about these news as myself. In my opinion, having larger amount of smaller data science challenges will provide larger opportunities for data science competitors and copilots to turn their participation in Topcoder data science track into full time job, as many designer and software developer members do. 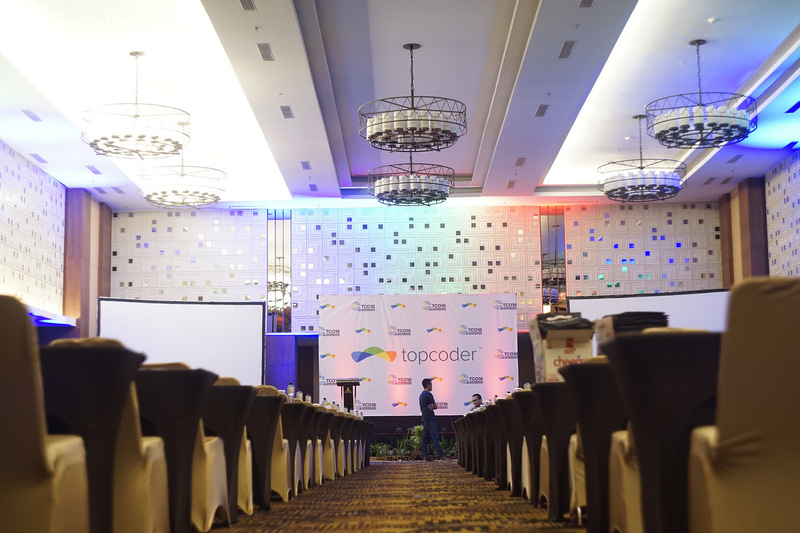 To resume, it was a thrilling trip, and an amazing opportunity to learn a bit more on where is Topcoder now, and where is it going; as well as to see a glimpse of what happens on the marketing side of organization, and how the projects we enjoy so much to work on are acquired by the company. I hope you also enjoyed reading about this in my retelling, and I’ll be glad to bring you more of such content, when I have a chance to.